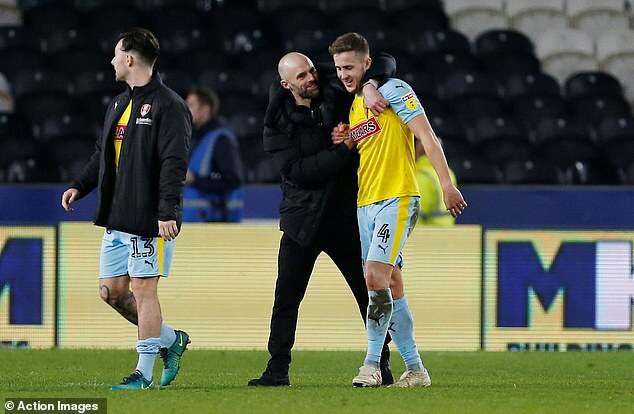 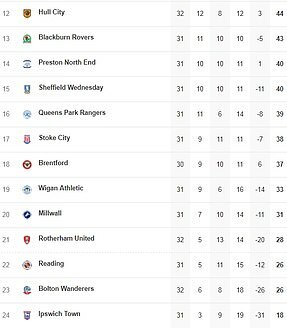 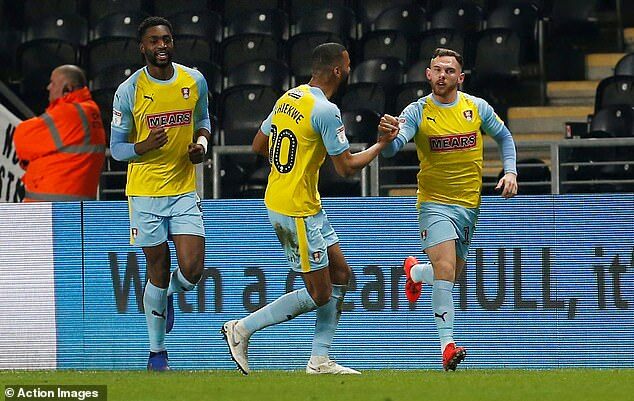 Yet the Millers’ chances of ending their 40-game winless streak on the road in the second tier appeared to go up in smoke just a minute later. 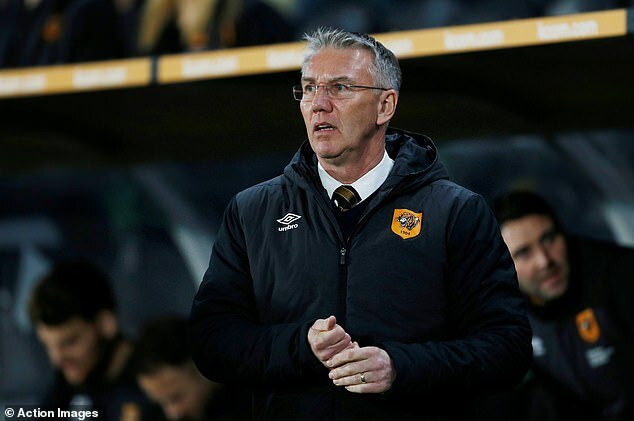 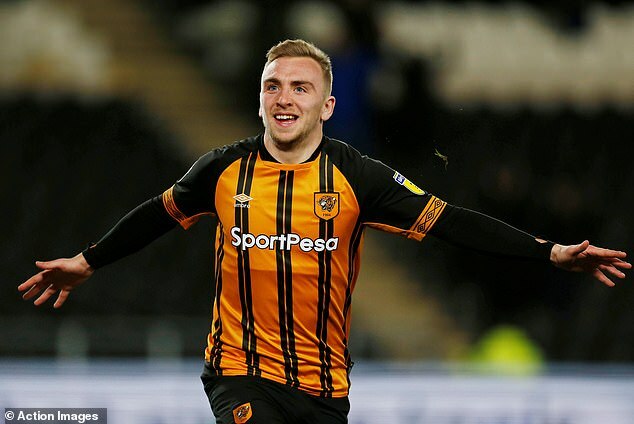 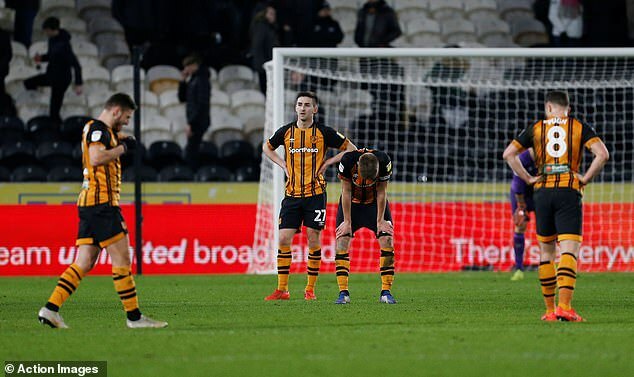 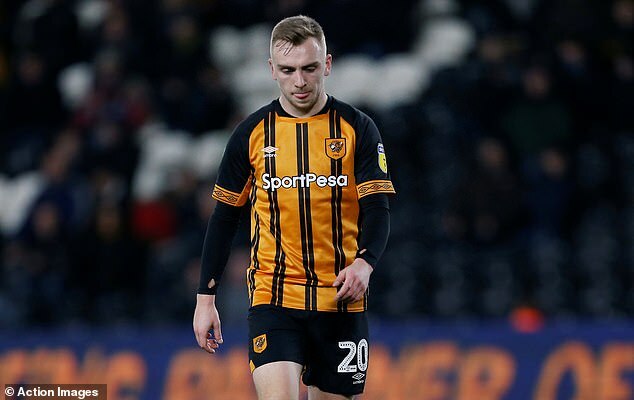 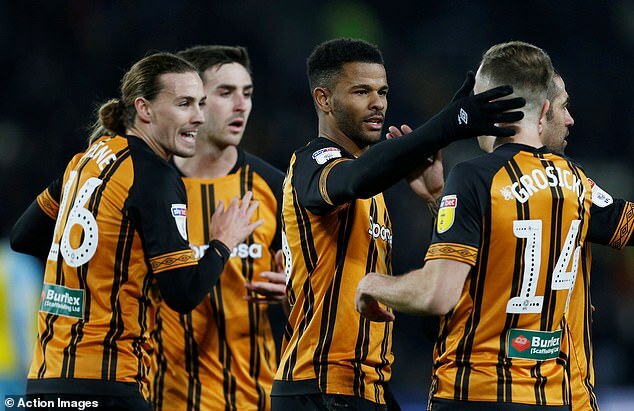 Hull were oozing confidence and a deserved second goal arrived in the 23rd minute through Campbell, who bundled home Kamil Grosicki’s cross from close range. 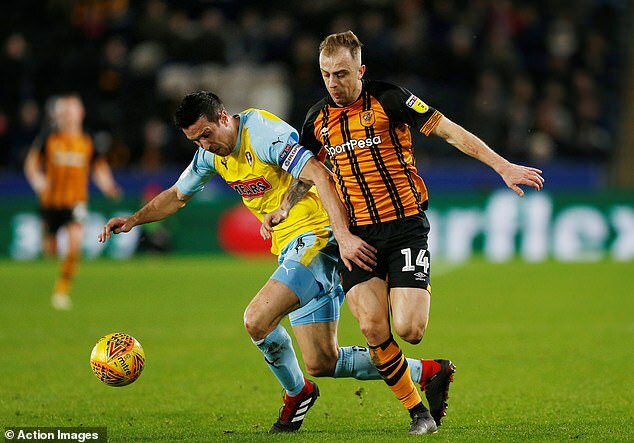 Hull were rattled, incensing the home fans with their sloppy play, although Grosicki’s volley almost squirmed through Rodak’s hands.